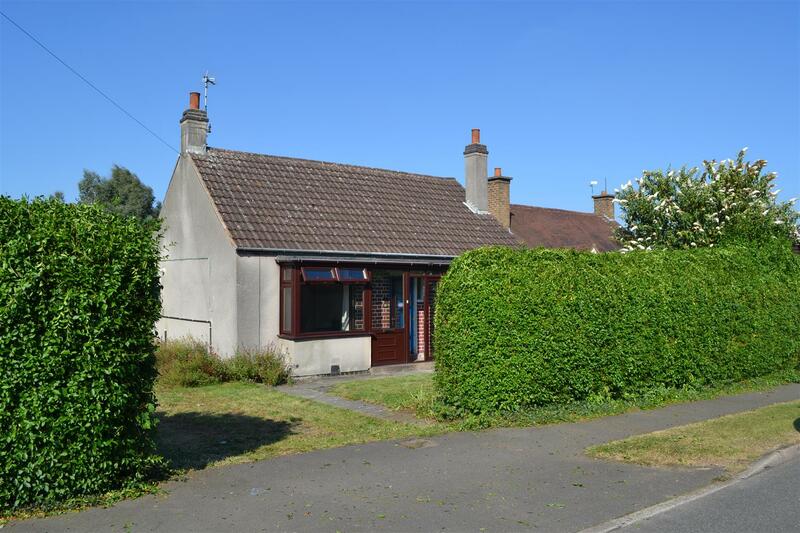 This property provides an excellent opportunity to acquire a detached bungalow in need of modernisation and with potential to develop further, including an adjoining plot, subject to obtaining the appropriate consents. 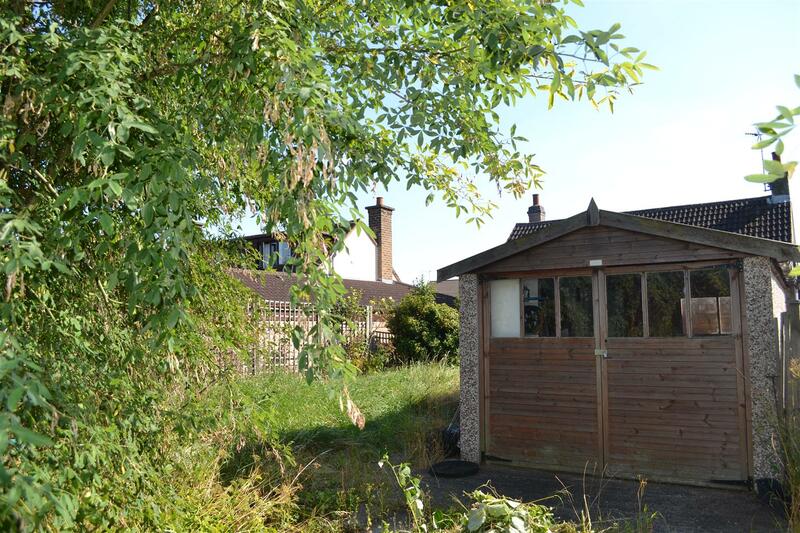 The bungalow sits on a very large plot of 0.26 hectares (0.65 acres) with an extensive rear garden capable of providing an ideal blank canvas for a keen gardener or horticulturist. Historically, the area has been managed on an organic basis. 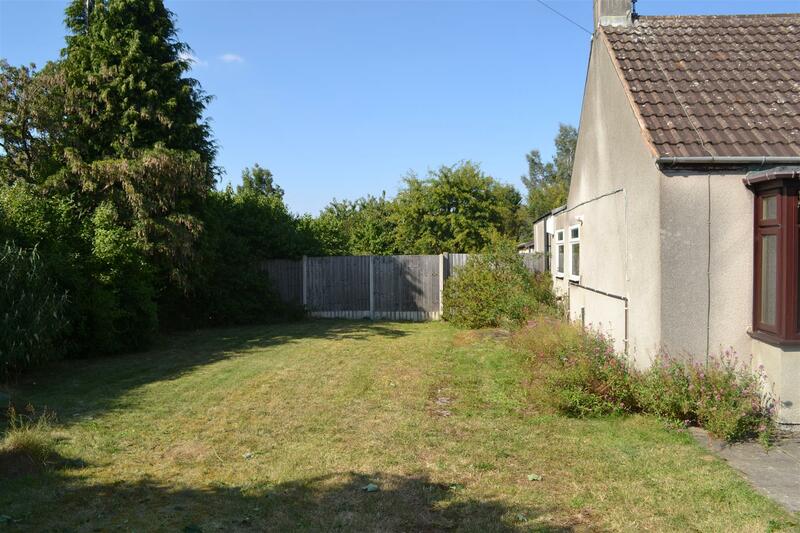 The property is situated in a popular area of Glenfield with easy access to Leicester and the M1 motorway and close to Glenfield Hospital and County Hall. The property is situated on Sports Road in an established and popular residential area of Glenfield and lying approximately 3 miles north-west of Leicester City Centre. Glenfield sits alongside the A50 Groby Road which provides direct access to junction 22 of the M1 motorway. Glenfield, which is effectively a suburb of Leicester, has a range of amenities including a Co-op store and there is also a Tesco Express within walking distance. The bungalow also lies close to Glenfield Hospital and County Hall, headquarters of Leicestershire County Council. In the 2011 Census, the population of the Leicester City Council area was approximately 330,000, the highest in the East Midlands, with approximately 510,000 in the wider Leicester urban area. It is, therefore, the tenth largest city in the UK and England’s 11th largest urban area. Leicester is situated adjacent to the M1 at its intersection with the M69 and, road communications are very good. The Midland Mainline Railway serves the city and the journey time to London St. Pancras is just over an hour. Furthermore, East Midlands Airport is approximately half an hour’s drive away. Major employers include the two universities, Pepsico, Next Plc, Santander, Samworth Brothers, Crown Crest Group, Shoe Zone Group and Topps Tiles. Leicester has a broad industrial and commercial base with nearly 25% of the population working in the manufacturing sector compared with a national average of 15%. 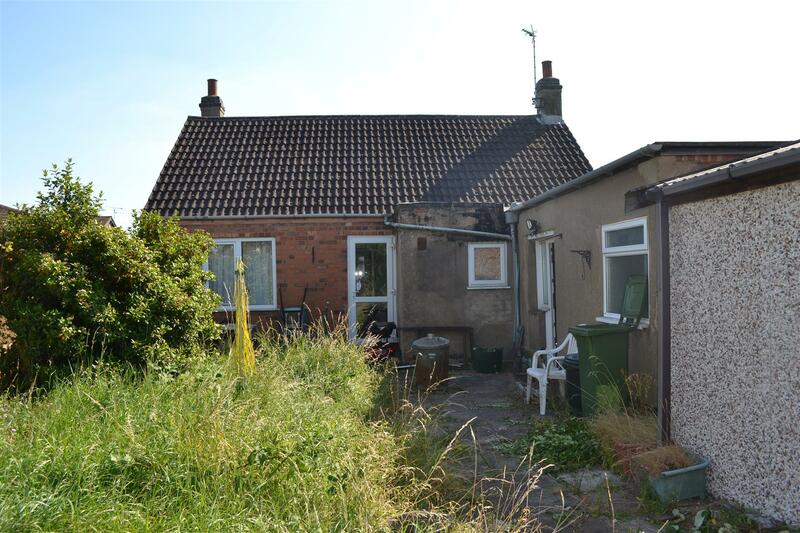 The property comprises a detached, two-bedroomed bungalow on a large plot and in need of modernisation. The premises are of brick construction, rendered externally and having a pitched, interlocking tile roof and a suspended timber floor. 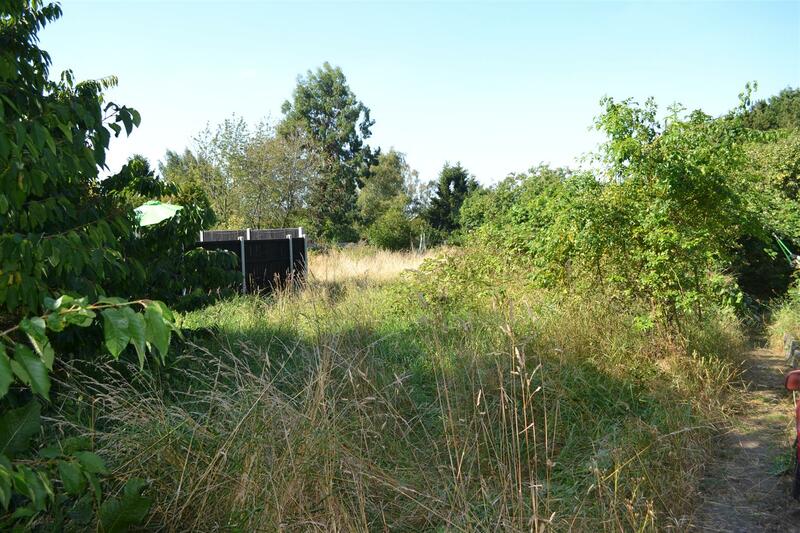 The site extends to approximately 0.26 Hectares (0.65 Acres). The frontage to Sports Road measures 22m.(72ft.) and the site depth is 118m. (387 ft.). The property is connected to main electricity, gas, water and drainage services and the accommodation is heated by central heating radiators from a modern, gas-fired boiler. The property is valued within Band D for Council Tax purposes. Each party is to be responsible for their own costs incurred in respect of the transaction. Vacant possession will be granted on completion of legal formalities. Strictly by arrangement with Andrew Granger & Co. Please contact Kevin Skipworth on 0116 2429933 or email on kevin.skipworth@andrewgranger.co.uk.